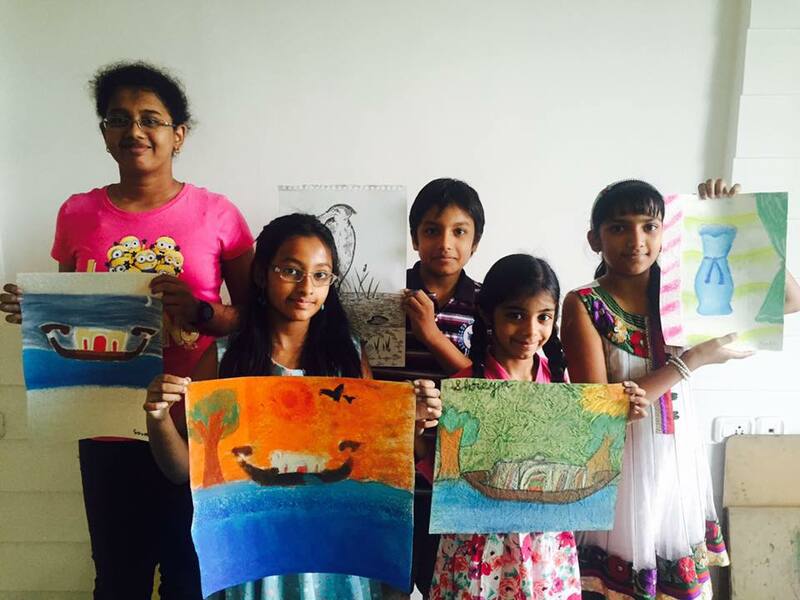 Looking for an art class in the city? 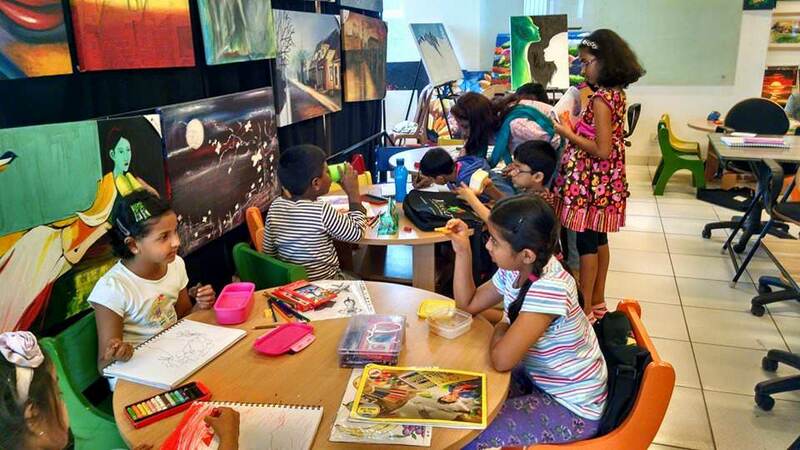 Check out our curated list of top 25 art classes across Bangalore along with the details of the courses they offer. 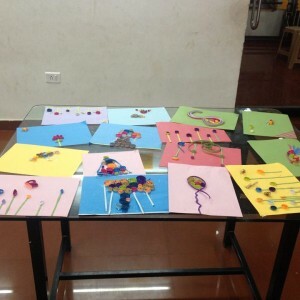 Art classes for kids like craft, drawing, painting or quilling play a vital role in developing their gross motor skills. 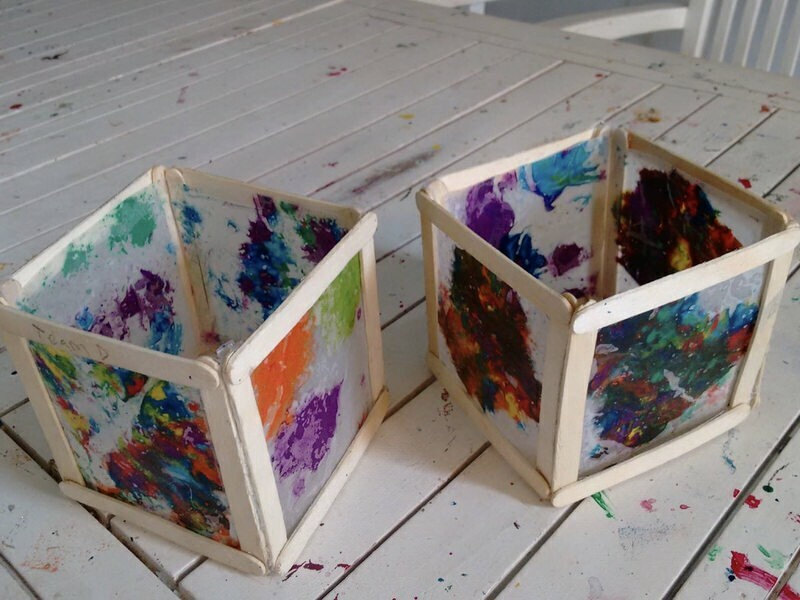 It’s the perfect way to tap their creativity, stretch their imagination and help them think out-of-the-box. 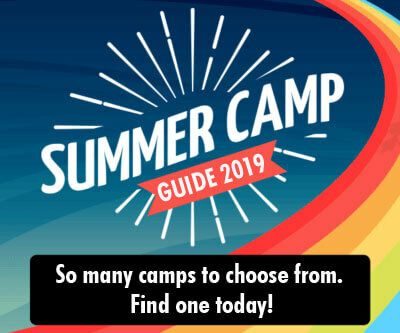 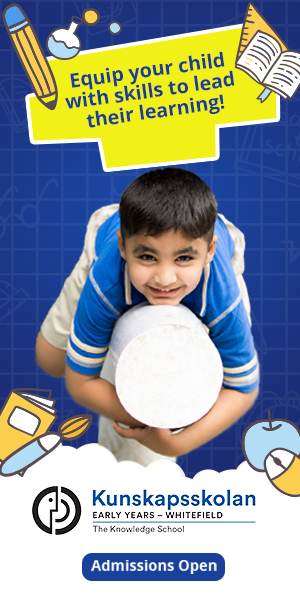 Choose the right fit for your child from this list. 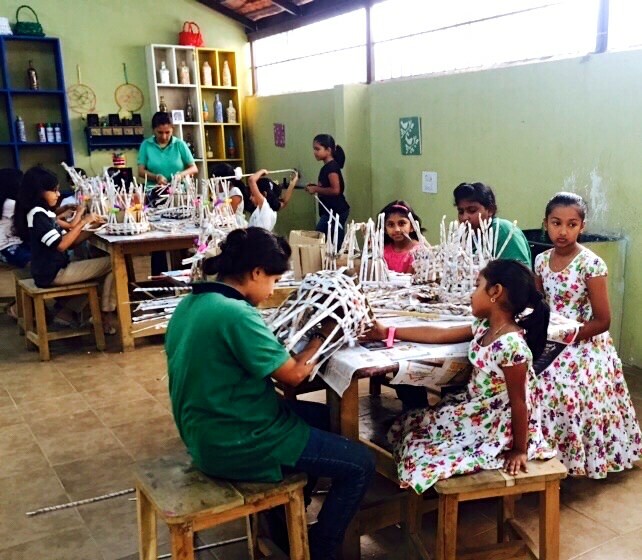 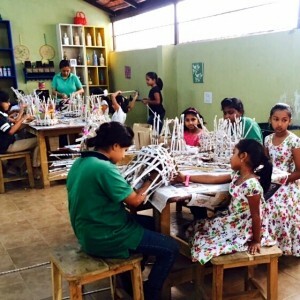 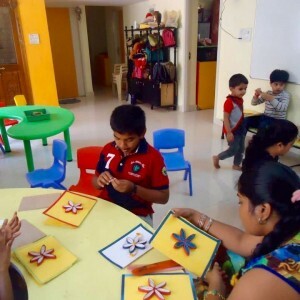 The Spinning Wheel conducts various kinds of workshops such as basket weaving with recycled, tempered glass materials, mask making, mosaic creations, scarf making, weaving workshop and wood texturing. 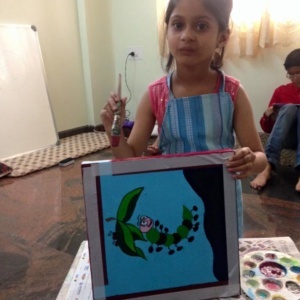 Acrylic painting, cartooning, charcoal, crayon painting, hand painting, oil and pastel painting, poster making, sketching, Tanjore and water colour painting. 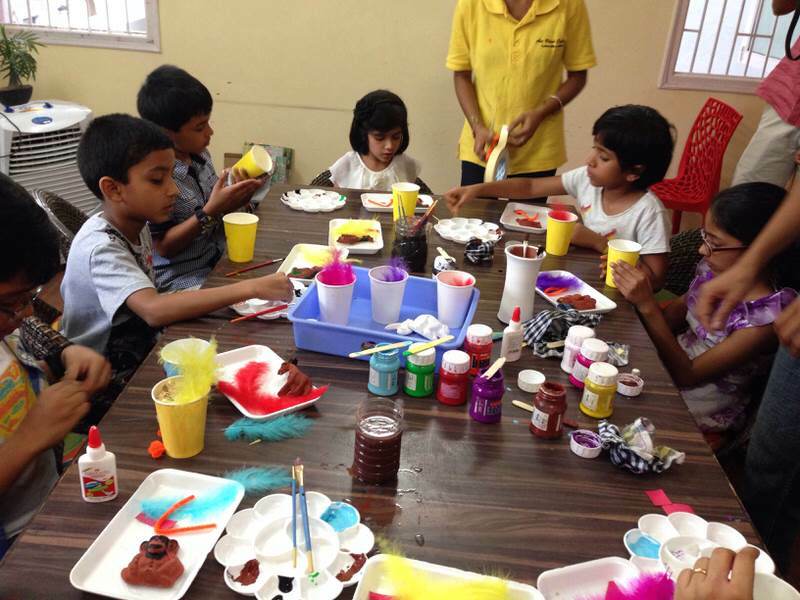 Wheekids conducts sessions called PLAYJAMS which are collaborative DIY activities between parents and children. 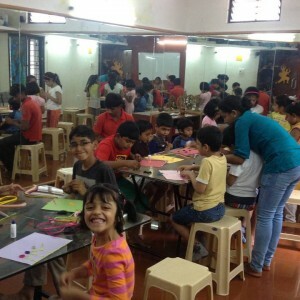 Playjams are aimed at helping the child learn through hands-on projects and increase parental-child bonding. 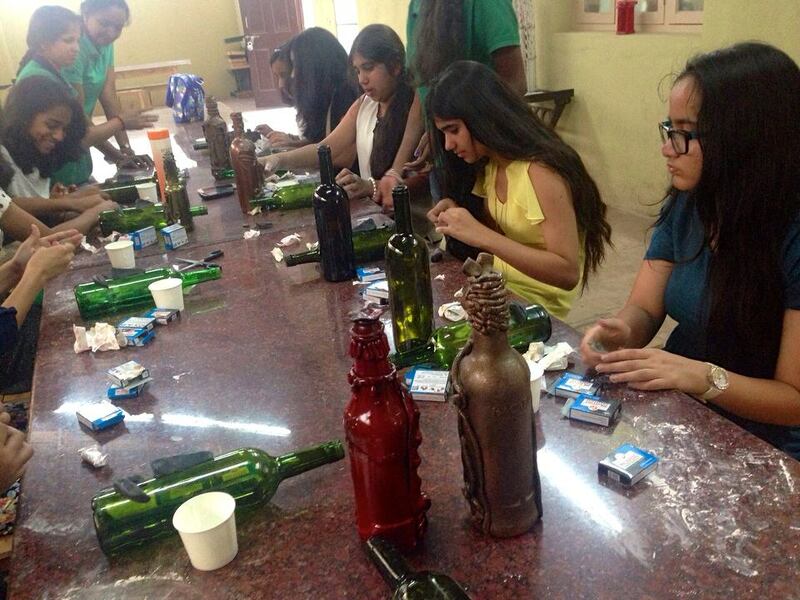 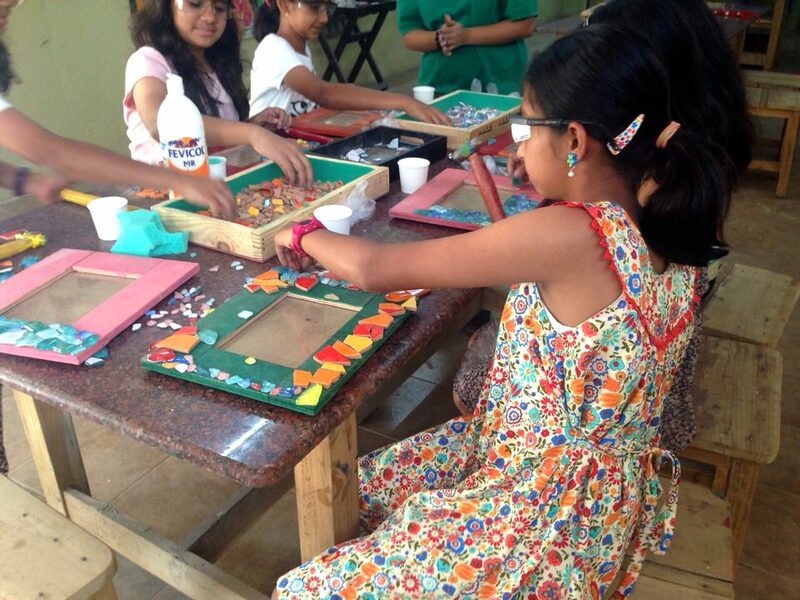 Block printing, clay & ceramic painting, jewellery making, mosaic work, pottery classes and scrapbooking. 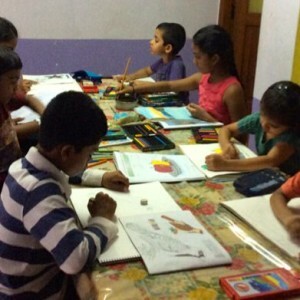 Drawing, painting and sketching. 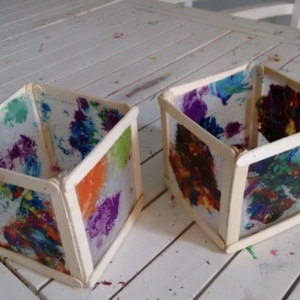 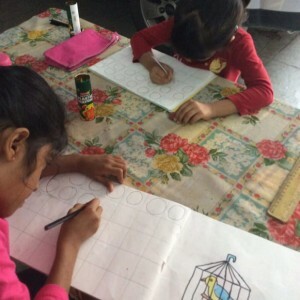 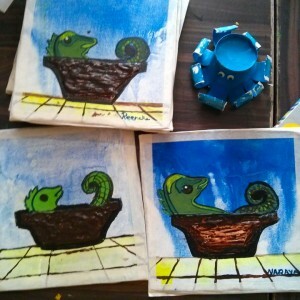 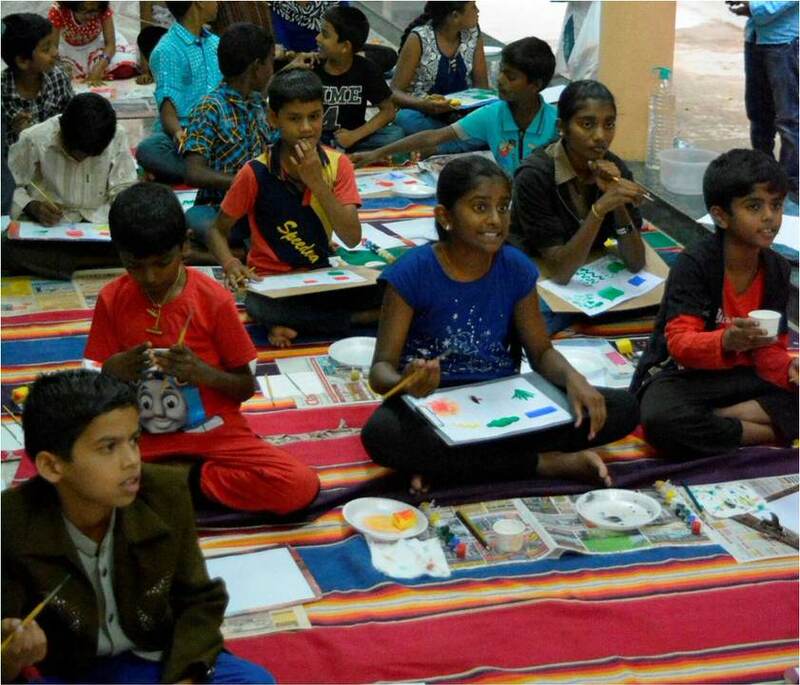 A unique feature of this art class is that children with special needs are seamlessly accommodated in the regular batches. 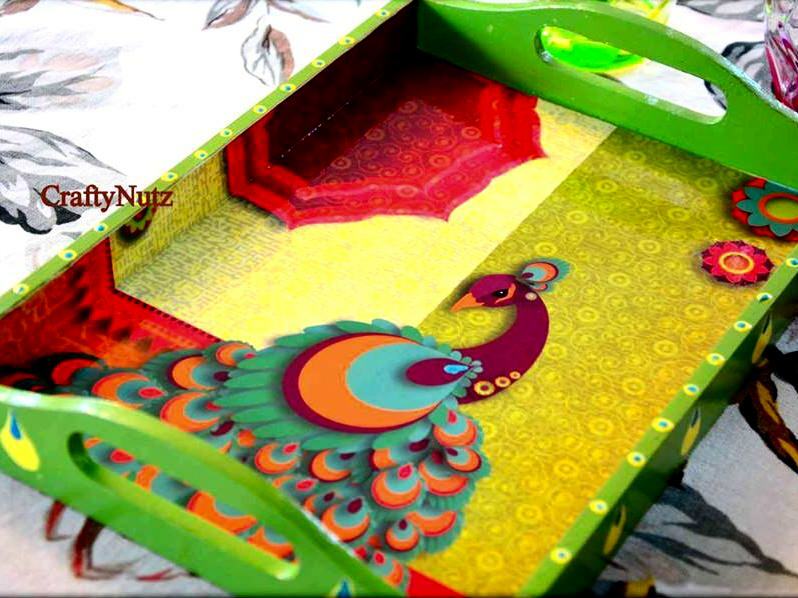 Accessory making, acrylic painting, batik art, bead craft, block painting, candle making, card making, ceramic painting, charcoal painting, clay craft, clay painting, crayons painting, decoupage, diya decoration, drawing and painting, envelope making, fabric painting, frame making, hand painting, handicraft, jewellery making, marble painting, mask making, oil painting, origami, paper craft, pastel painting, poster making, pot painting, pottery, puppet making, quilling, scrap booking, Tanjore painting, tie and dye, waste craft, water colour painting and wheel pottery. 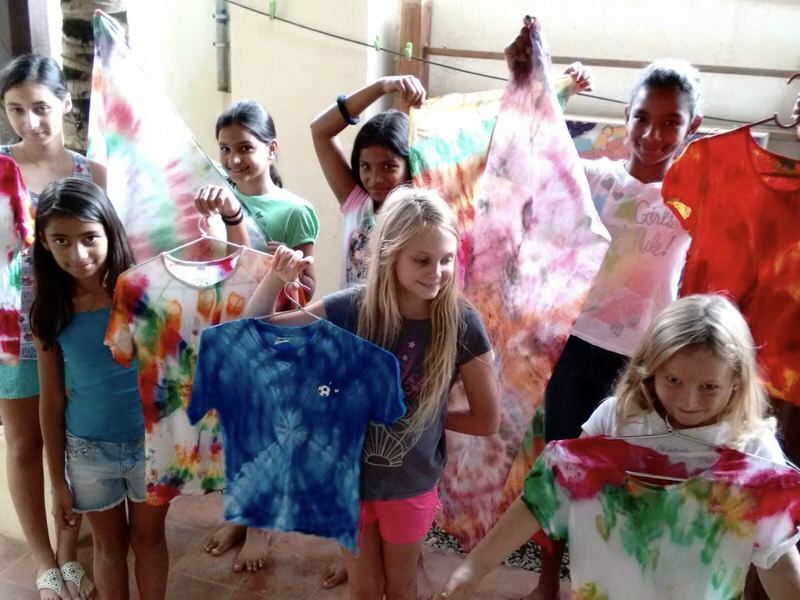 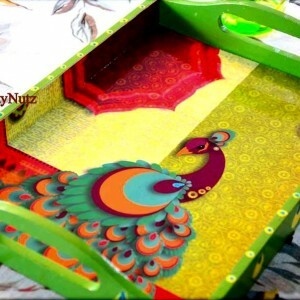 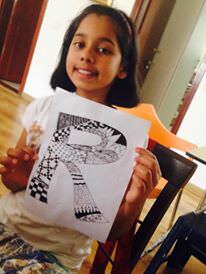 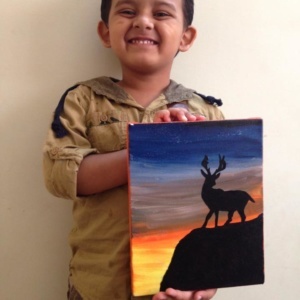 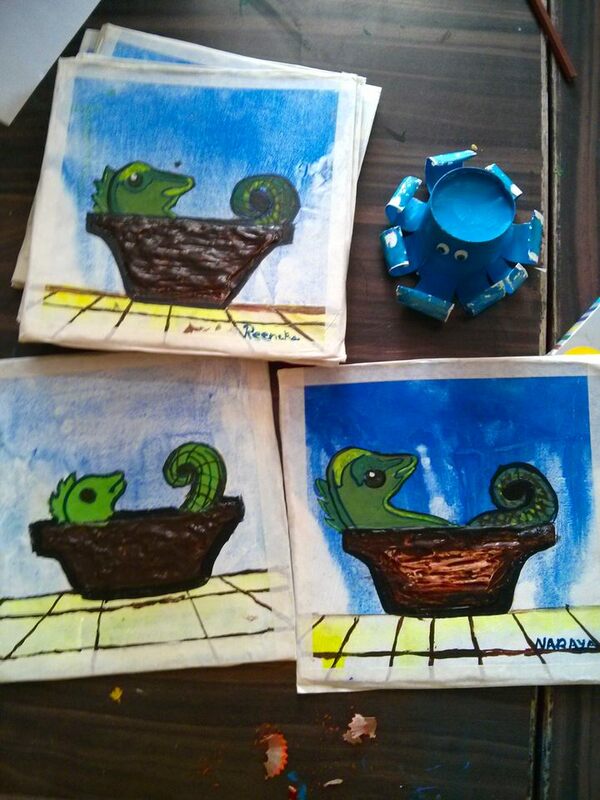 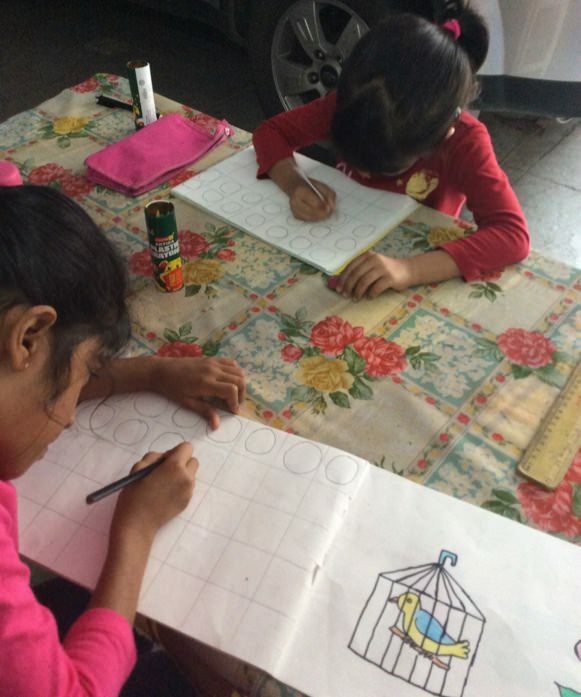 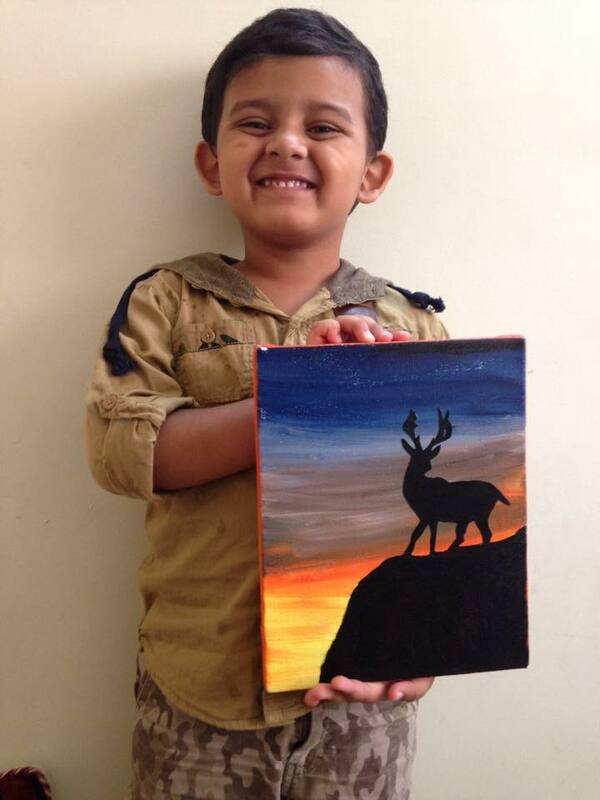 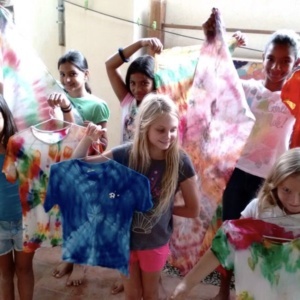 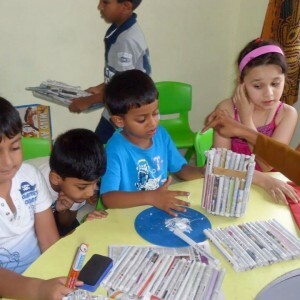 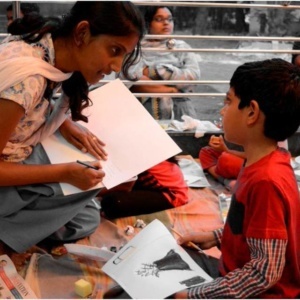 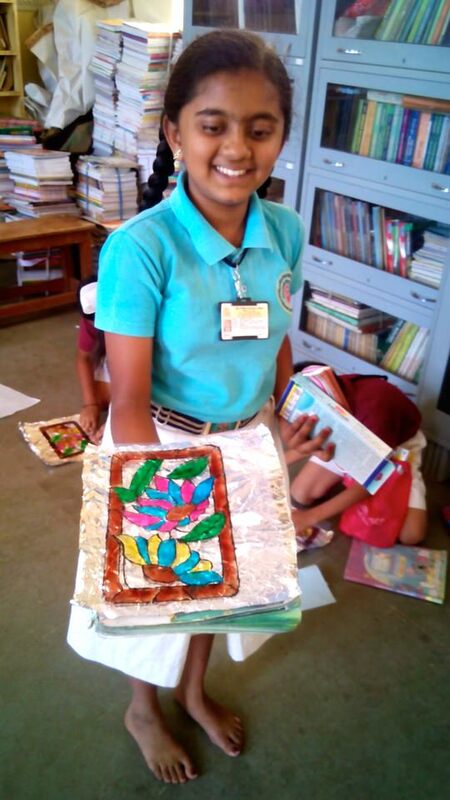 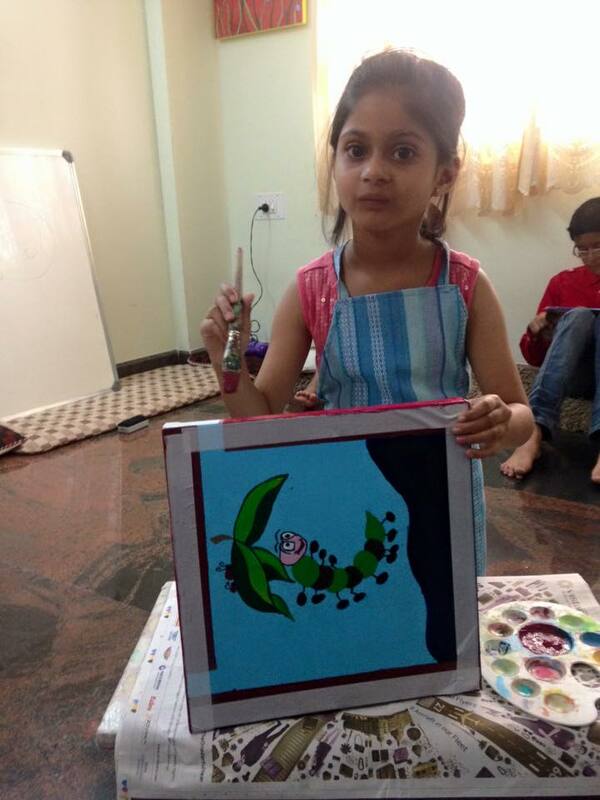 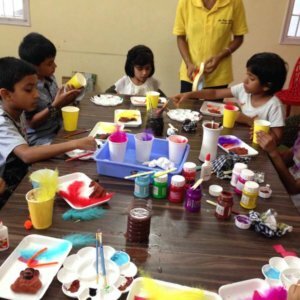 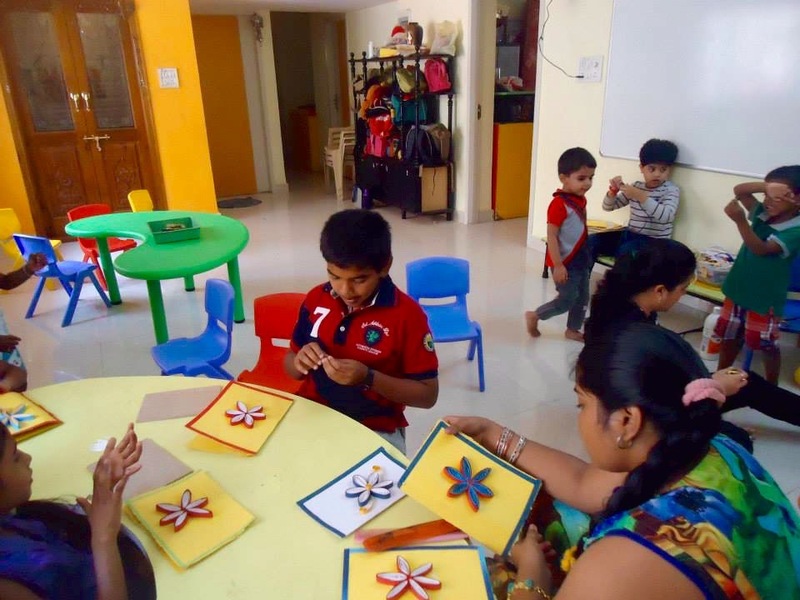 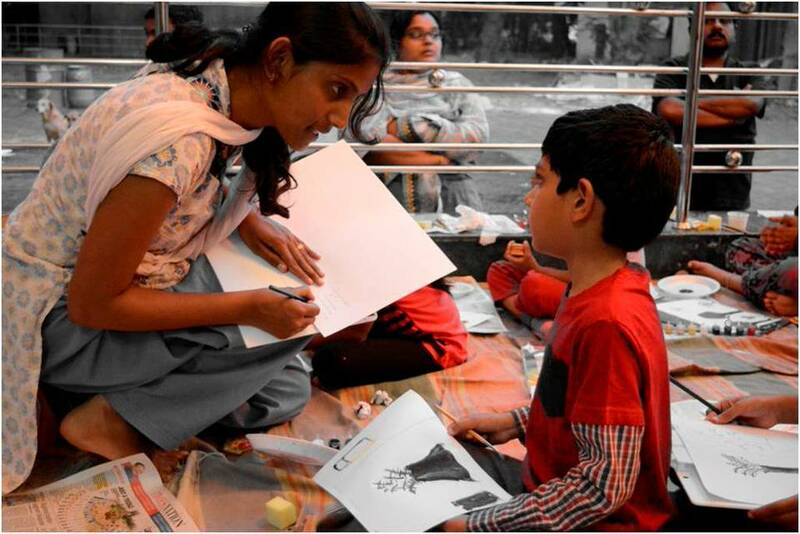 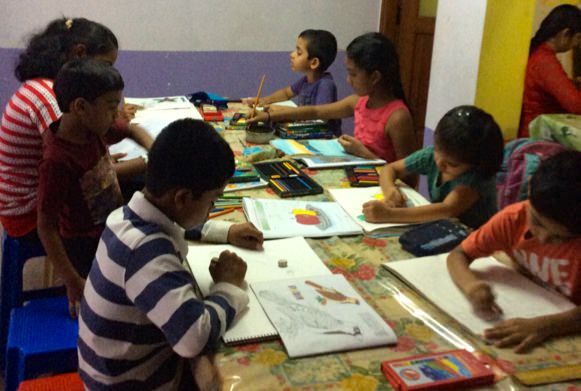 Panduranga Arts introduces art and crafts to kids in a friendly atmosphere. 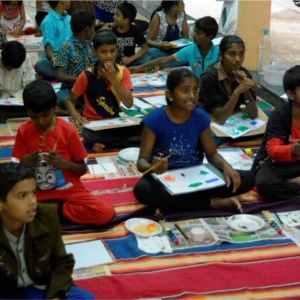 Apart from the various forms of art and painting styles, they also offer calligraphy and language classes. 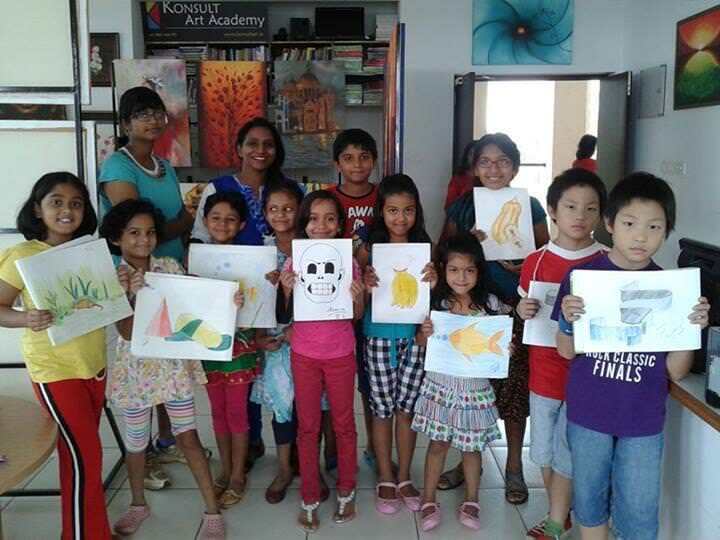 This art institute provides elementary drawing classes, hobby courses and handwriting improvement classes for kids. 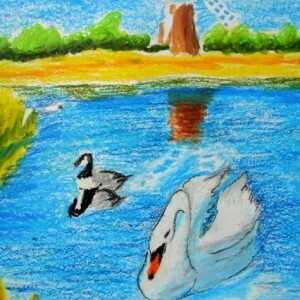 Short Art Courses which include intensive drawing, sketching, painting, zentangles, zen painting. 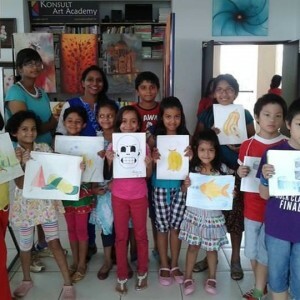 They also offer regular art classes. 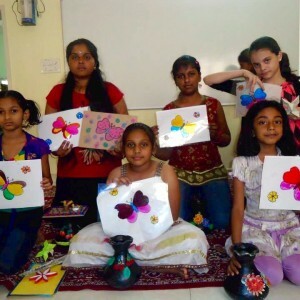 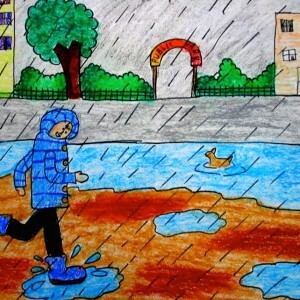 A children ‘s art exhibition to honour students is held periodically. 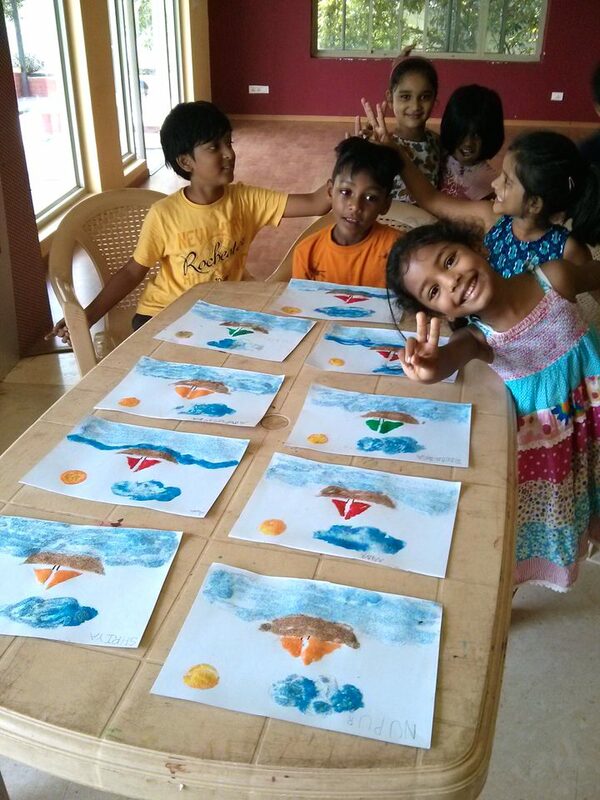 A place that takes a keen interest in nurturing the child’s talent through various forms of art and drawing. 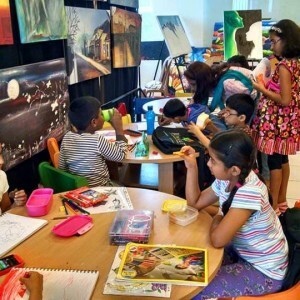 Interested kids are prepared for the elementary and intermediate level art competitions. 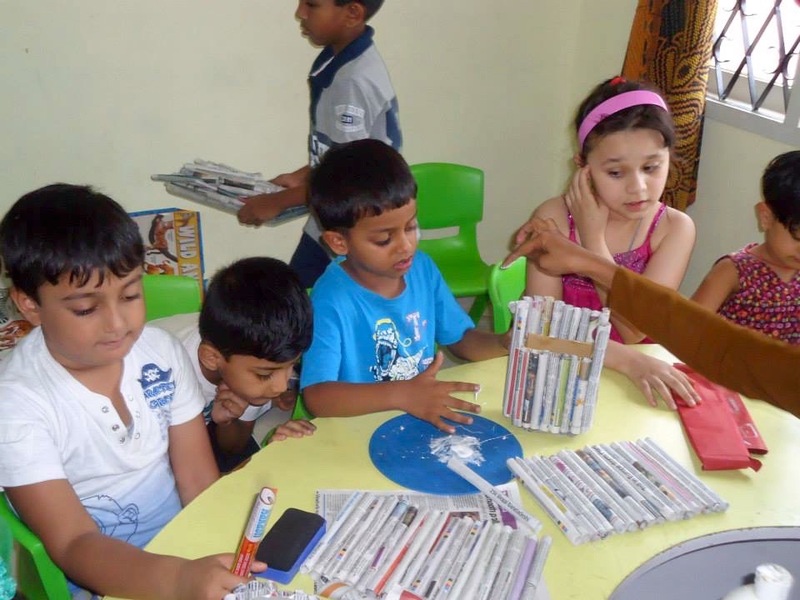 AECS Layout, Bannerghatta, Bellandur, Doddakanneli, Doddanekundi, Domlur, Electronic City, Hoodi, HSR Layout, JP Nagar, Kadugodi, Kammanahalli, Kanakapura, Koramangala, Marathahalli, Sadashivnagar, Sarjapur, Sun city, Thippasandara, Whitefield. 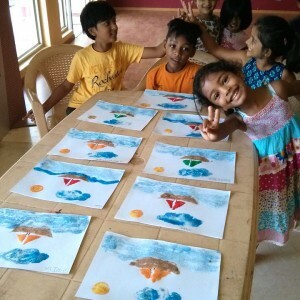 This Art studio lets you spot that creative spark and nurture it through professionally qualified, excellent instructors. 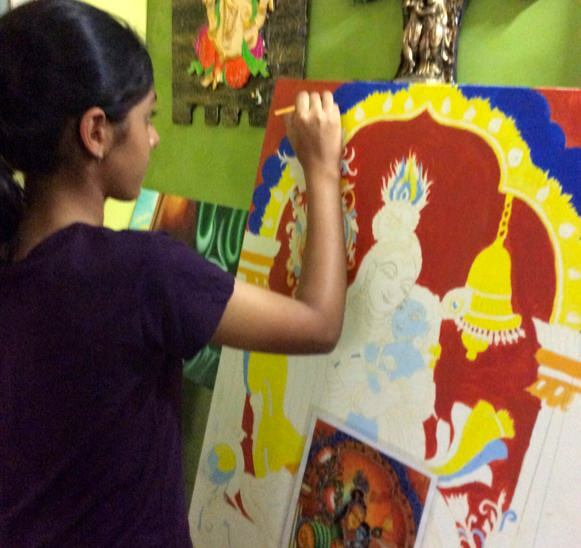 You could choose to follow your talent in arts and craft and more. 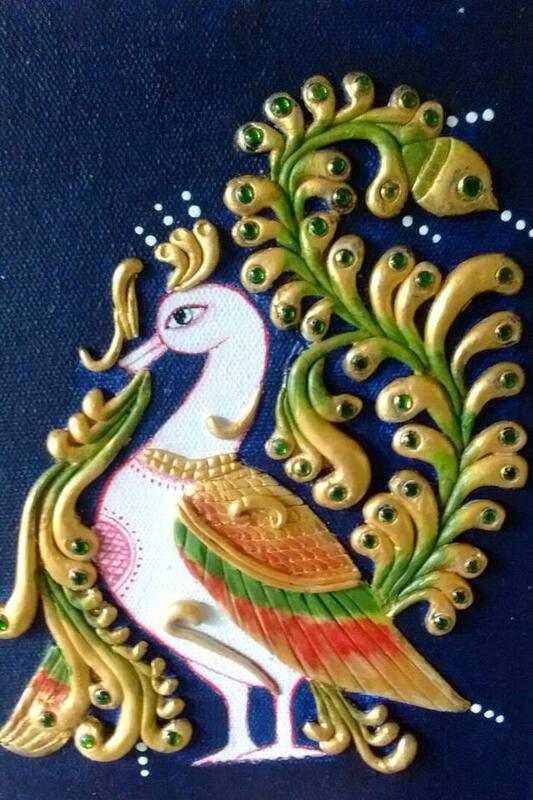 Bead Craft, ceramic painting, charcoal painting, clay craft, clay modelling, decoupage, glass painting, handicraft, jewellery making, marble painting, paper craft, papier mache, pot painting, quilling, sand painting, scrap booking, sculpture, Tanjore painting and waste craft. 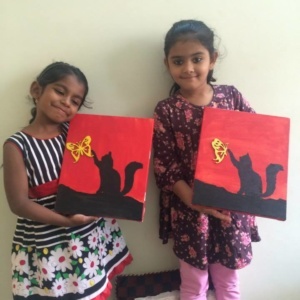 Acrylic Painting, card making, charcoal painting, decoupage, drawing and painting, mask making, origami, paper craft, pot painting, puppet making and water colour painting. 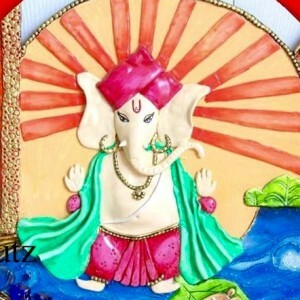 Accessory making, acrylic painting, bead craft, candle making, card making, ceramic painting, charcoal painting, clay craft, clay modelling, clay painting, clay play, crayons painting, decoupage, drawing and painting, envelope making, glass craft, glass painting, hand painting, oil painting, origami, paper craft, pastel painting, poster making, pot painting, puppet making, scrap booking, waste craft and water colour painting. 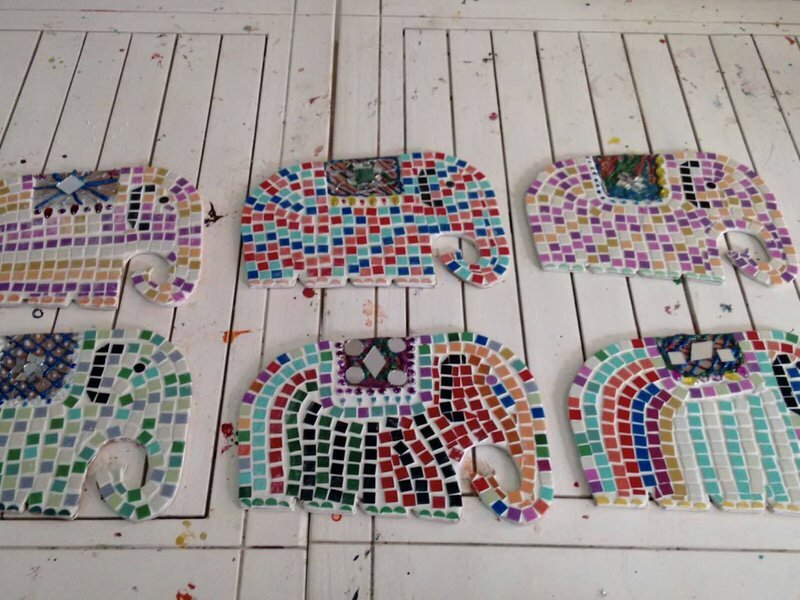 Accessory making, acrylic painting, ceramic painting, 3D ceramic mural, clay craft, clay modelling, clay painting, clay play, decoupage, doodling, envelope making, glass craft, glass painting, glass mural, mosaic, paper craft, pot painting, raisin mural and waste craft. 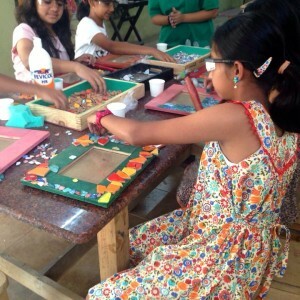 Accessory making, acrylic painting, bead craft, book reading, block painting, cake making, candle making, card making, cartooning, ceramic painting, charcoal painting, clay craft, clay painting, clay play, crayons painting, drawing and painting, fabric painting, frame making, glass painting, hand painting, handicraft, jewellery making, knitting, marble painting, mask making, oil painting, origami, paper craft, pastel painting, poster making, pot painting, pottery, puppet making, quilling, scrap booking, sketching, tanjore painting, tie and dye, waste craft, water colour painting and wheel pottery. 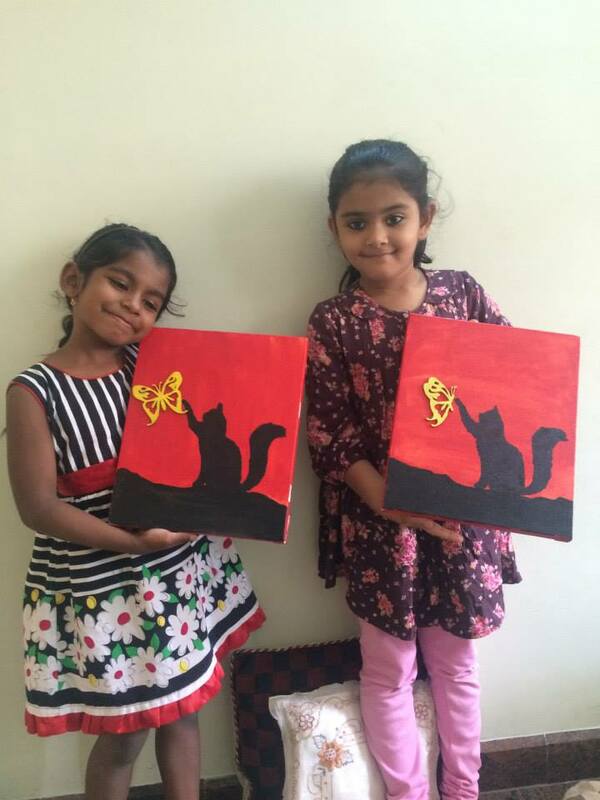 Acrylic painting, charcoal painting, crayons painting, drawing and painting, oil painting, origami, pastel painting and water colour painting. 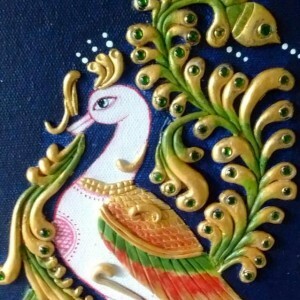 Sketching, painting (acrylic, poster, oil), Mysore style paintings, Tanjore style paintings, calligraphy, compositions and portraits. Acrylic painting, charcoal painting, clay painting, drawing and painting, mask making, oil painting, origami, pastel painting, pot painting, Tanjore painting and water colour painting. 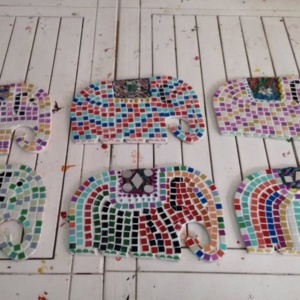 A one-stop place for all things arty-crafty, creative and beautiful. 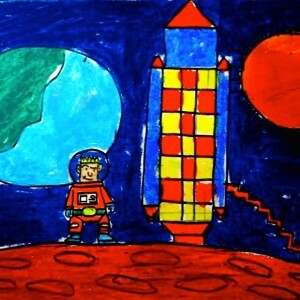 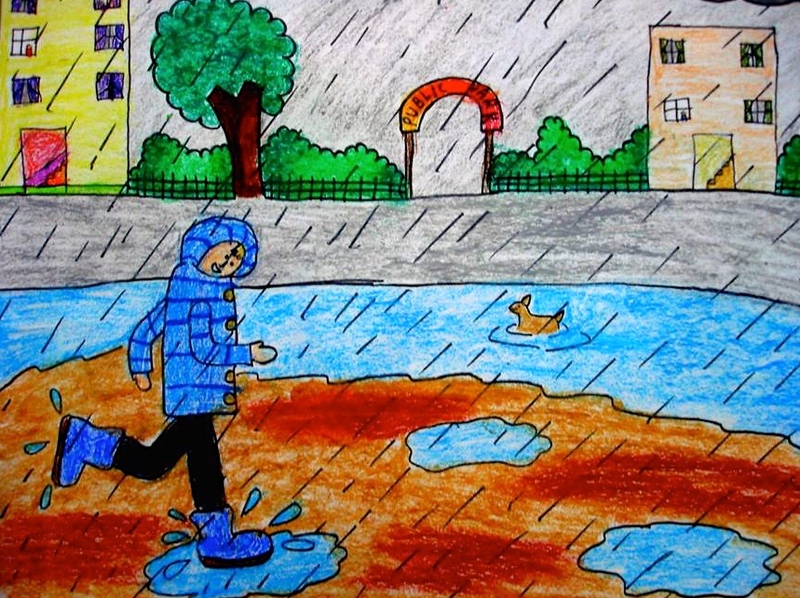 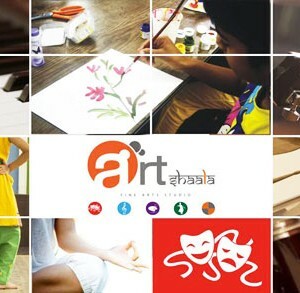 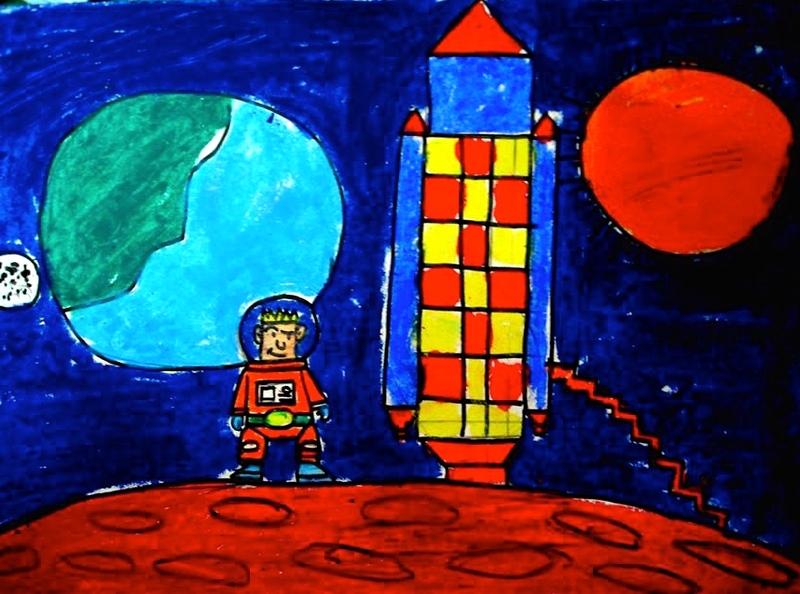 Art-o-Pedia offers an avenue to learn all kinds of art activities. 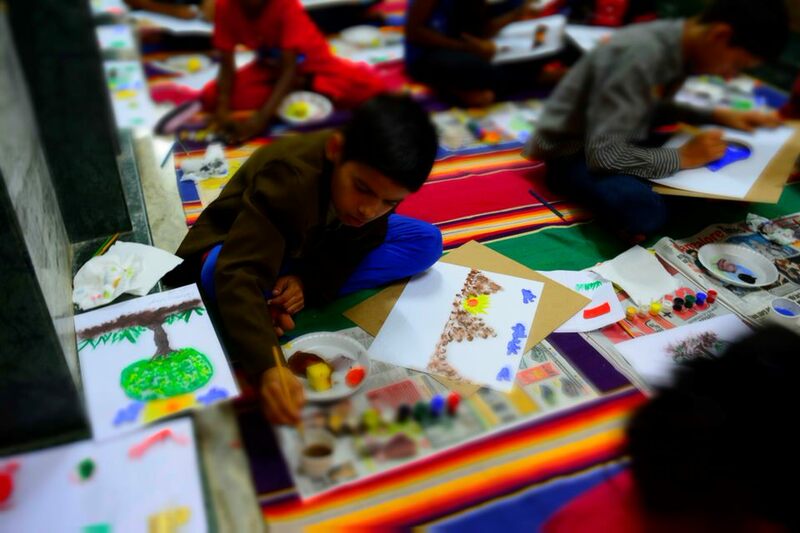 From acrylic painting to clay modelling, from bead-craft to Madhubani paintings, you’ve everything here. 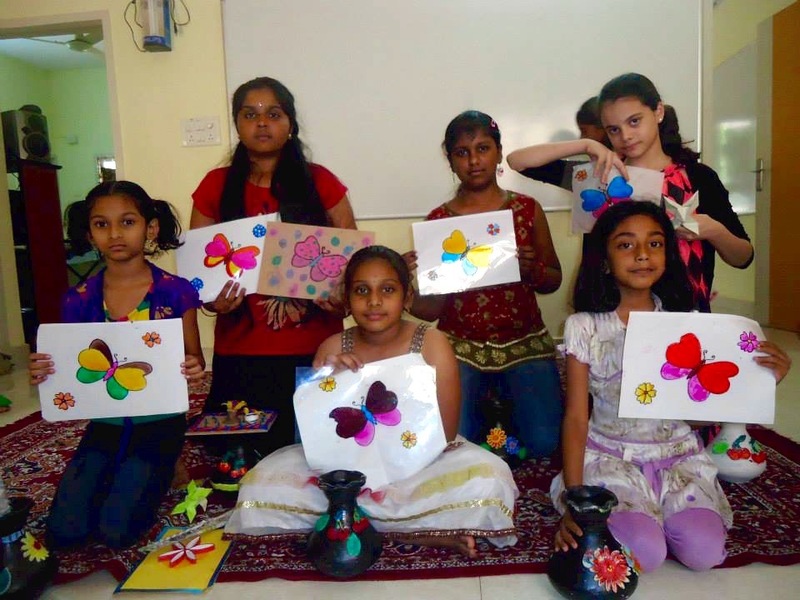 Here’s an academy that teaches everything under art from charcoal sketching and glass painting to flower-making and paper quilling. 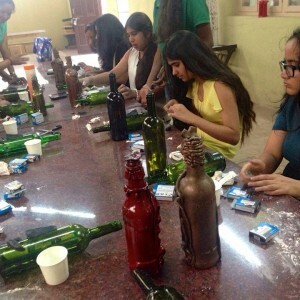 Regular workshops for related courses are available. 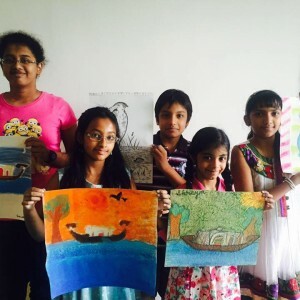 Contact them for more details. 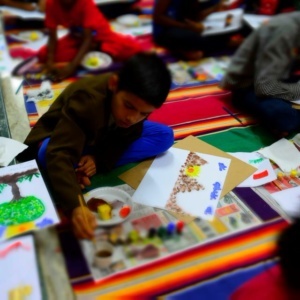 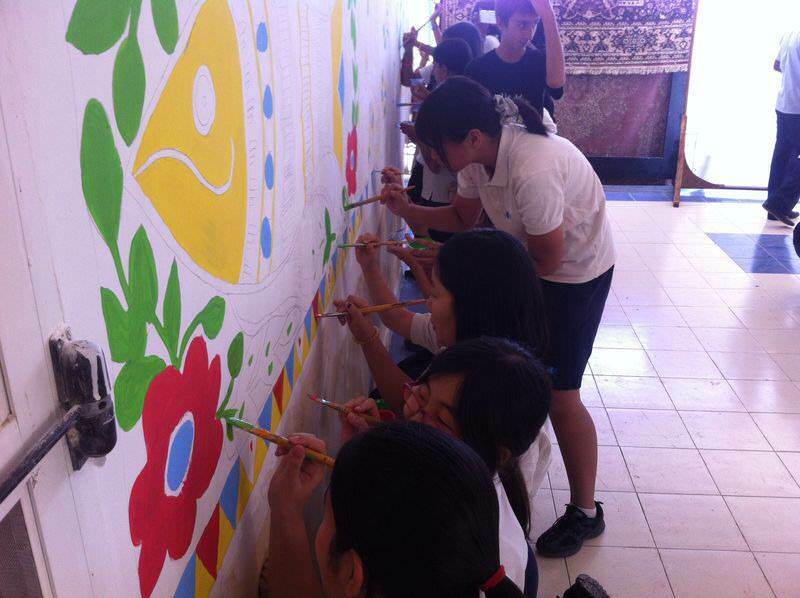 Painting, tribal and folk art, outdoor sketching, social service art projects. 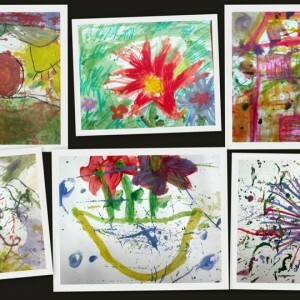 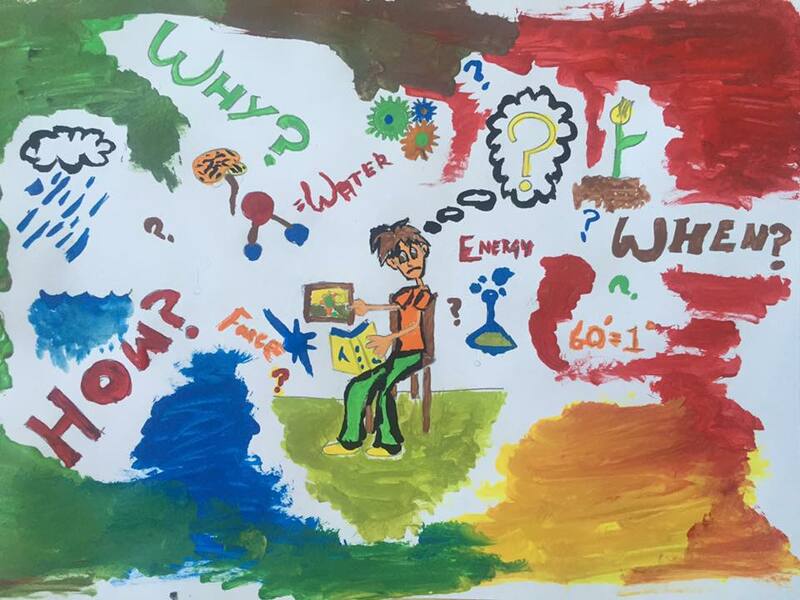 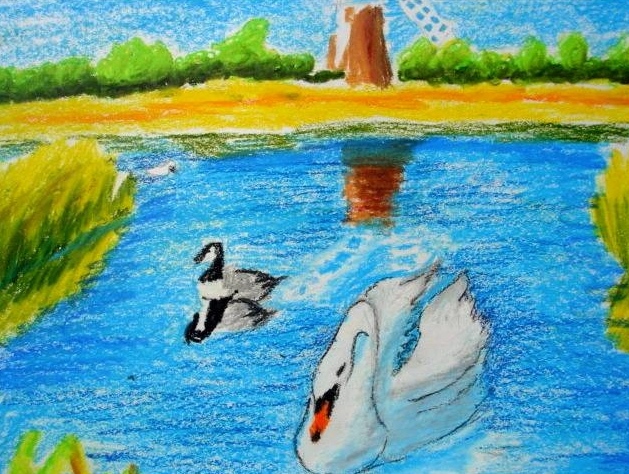 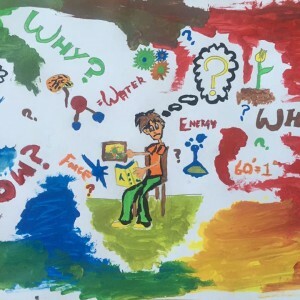 Specialised skills in the techniques of form, space, texture and colour in a variety of mediums including oil pastels, watercolours, acrylics, black & white sketching and mixed media. 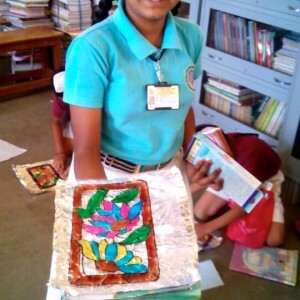 Clay craft, painting & drawing, relief art projects, three-dimensional art and sculpting. 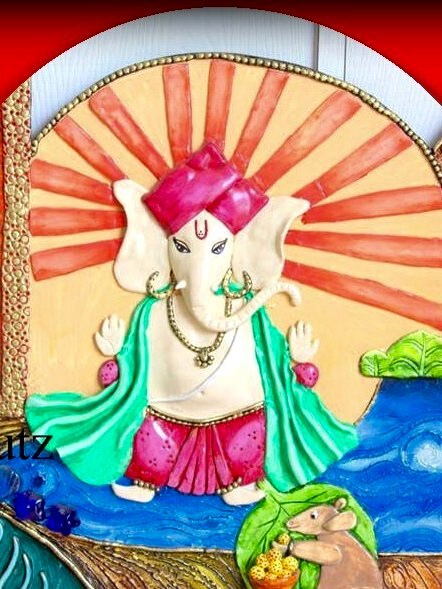 Please note: Sculpting is taught after the child’s potential is gauged. 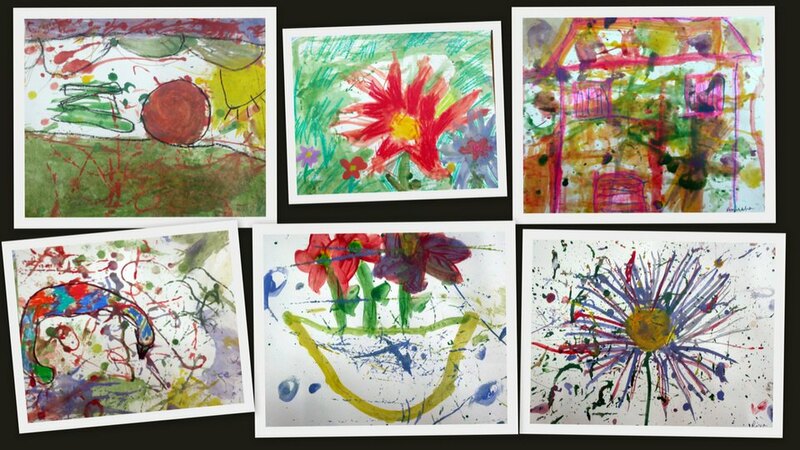 Drawing, fun with colours, clay modelling, crafts, finger painting and jewellery design.